And they are right. Brady and the Patriots have basically been mainstays on the biggest stage in football. Even when they seemed down and out, the Pats famously fought back from a 28-3 deficit to beat the Falcons in Super Bowl LI. Since Brady and head coach Bill Belichick arrived in 2000, the Pats have reached nine Super Bowls, winning five. The Los Angeles Rams are somewhat less experienced in that area, winning one title in their three Super Bowl appearances. 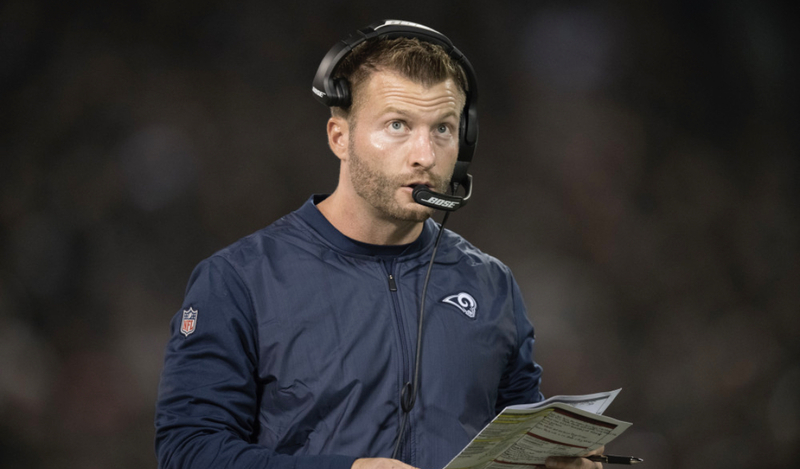 McVay’s age has been the hot topic of discussion all week long with some thinking that he’s just to inexperienced to go up against Belichick who is twice his age and well accustomed to the big stage. However, that very inexperience may work in McVay’s favor. 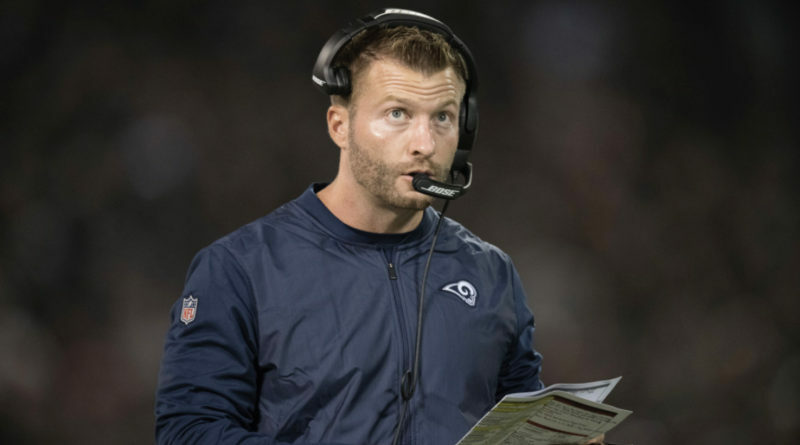 “We don’t even fear failure,” said McVay earlier in the week. With the fear of failure obsolete, the Rams can settle more comfortably into a game plan. That’s not to say there won’t be jitters; there will be. However if the Rams stick to a few key concepts, they can very well send Brady and Co. back to Massachusetts with their second straight Super Bowl loss. First and foremost, Todd Gurley has to be involved; early and often. CJ Anderson picked up the slack in the NFC Championship game, but this is the Super Bowl and the Rams can’t get it done without Gurley. Gurley’s knee is being reported as 100% and the dual threat he provides will be difficult for the Patriots to match up with. Gurley is a solid route runner with quickness in the open field that will be difficult for the Pats linebackers to contain. The Patriots did not get to the level of prowess they have without consistency. They consistently run man to man coverage more than any team in the NFL. The Rams employ an arsenal of cross routes that have given opponents fits this season. Quarterback Jared Goff is at his best when completing cross routes with a 113.8 passer rating on such plays. There should be no argument that the Rams have the most dominating defensive line in the league. Ndamukong Suh, Aaron Donald, Dante Fowler Jr., and Micheal Brockers will give the Pats offensive line fits. The Rams will have to counter Brady’s quick release by aggressively stopping the run. 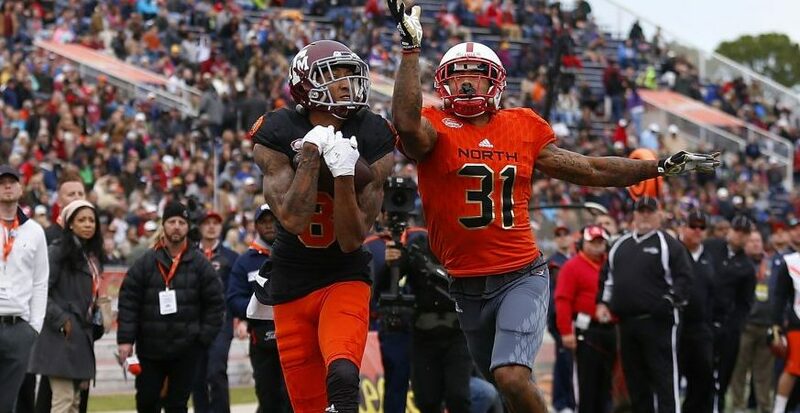 All that said, it would not be surprising if this game came down to special teams. Both squads have solid units but we have to give the Rams the edge in this area. John Fassel is known to shake up the kicking game with trick plays that the opposing team is not expecting, i.e. the fake punt in the NFC Championship game. While some will continue to argue that the Rams should not be playing Sunday evening, the fact of the matter is that they are – and this could wind up being a formidable matchup. Will a win usher in the youth movement or will experience win out? Kickoff is set for 6:30 EST from Mercedes Benz Stadium in Atlanta.